Take advantage of the professional connections. Join our alumni network today and take advantage of the professional connections and insight this community has to offer. As an alumnus of Nevada Career Institute, you are part of a unique group of people who have chosen to better their lives and careers through quality education. Thousands of graduates have come through our doors since NCI's beginnings, and many of them have gone on to raise the standard of excellence at health care organizations across the U.S.
We love hearing from our alumni! Let us know how you are doing by sharing your success story. 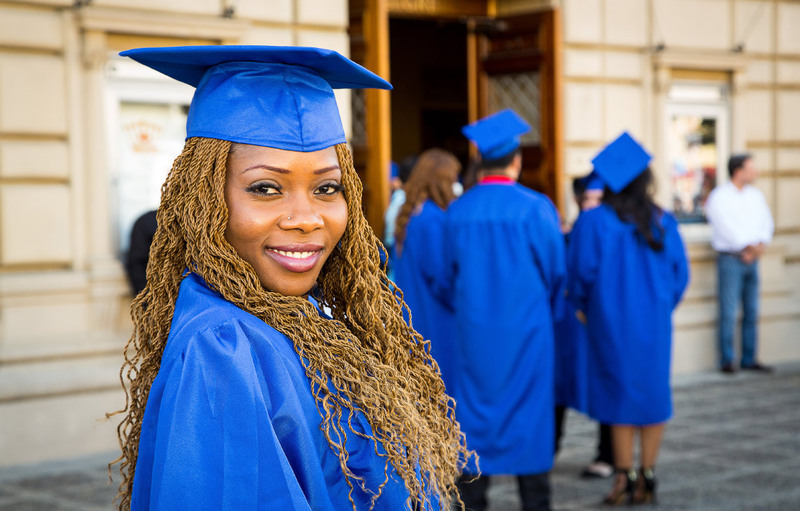 Nevada Career Institute is always here for you—even after you graduate! We are proud to offer ongoing career placement assistance to all of our alumni. Need help preparing for an interview or finding a job?